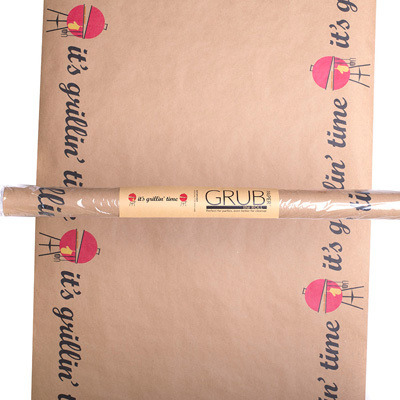 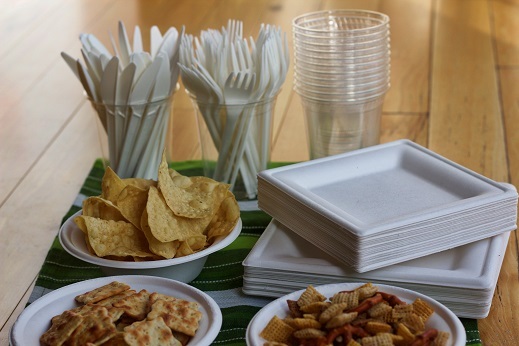 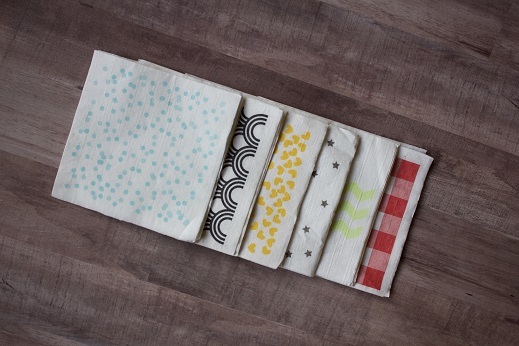 Baby shower tableware doesn't have to add to landfills! 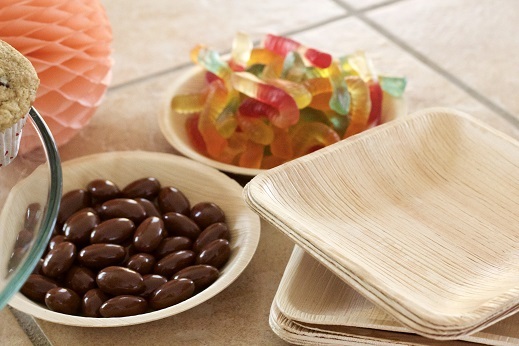 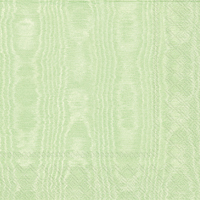 Simple, but elegant baby shower table settings make classy place settings - and EcoPartyTime's Veneerware® is the only single-use product made from 100% bamboo and certified organic. 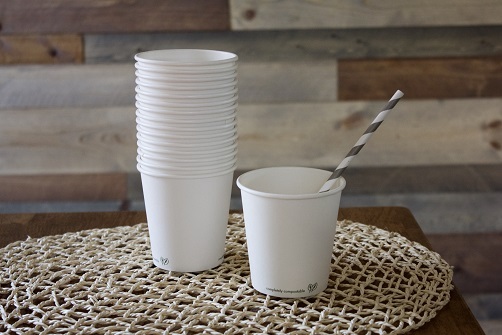 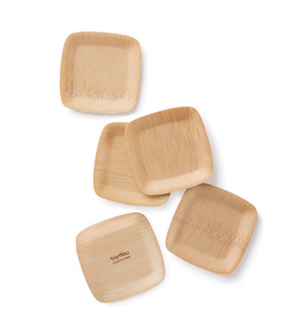 Veneerware® will biodegrade when tossed into your compost, and the bamboo used is grown without fertilizers, cured, and then hand cut and selected. 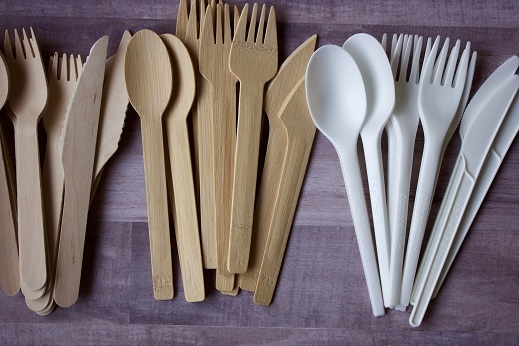 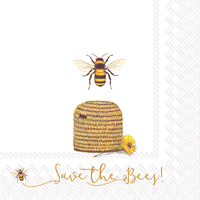 The next time you are planning a baby shower for that someone special, think earth friendly and grab your green party supplies from EcoPartyTime.